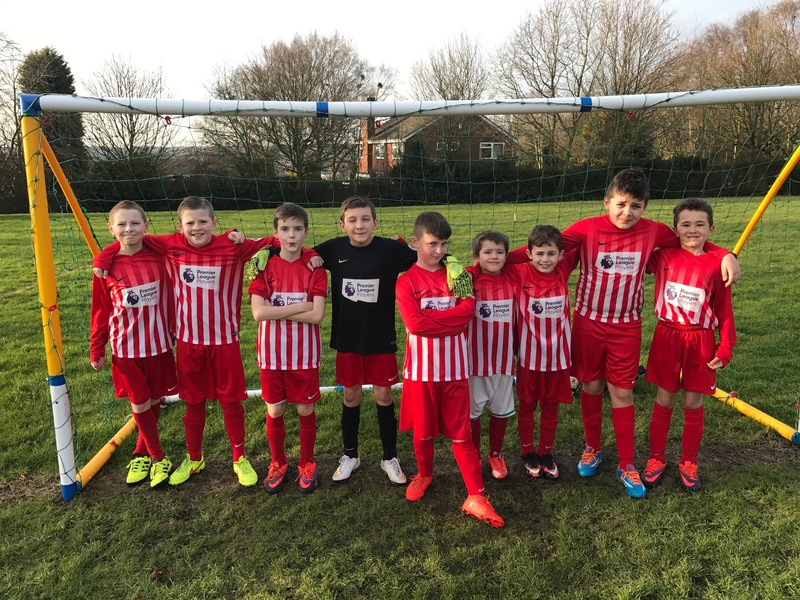 As most of the children and staff were breaking up for half term at 3.15 on Friday 17th February the school football team delayed the beginning of their holiday to travel the short distance to St Peter’s Primary in Hednesford to take on the home team. This was a lovely way to begin the break with a game played in good spirit and in glorious springtime sunshine. The two schools had met here at Redhill back in September with our team just edging a 6-5 win so this promised to be close as well, and was. The first half was played 9 v 9 and saw chances for both teams but it was St Peter’s who carried a 1 nil advantage into the break thanks to a goal that was scored following the ball not being cleared out of the Redhill area and therefore giving Kacper in goal no chance. At half time both ‘managers’ agreed that 9 aside was a bit tight on a small pitch with little space so the game changed to 7 v 7 with both teams having two rotating substitutes. The extra spaced proved advantageous for both schools but it was Redhill who used it to best effect with Shaun scoring an excellent goal. 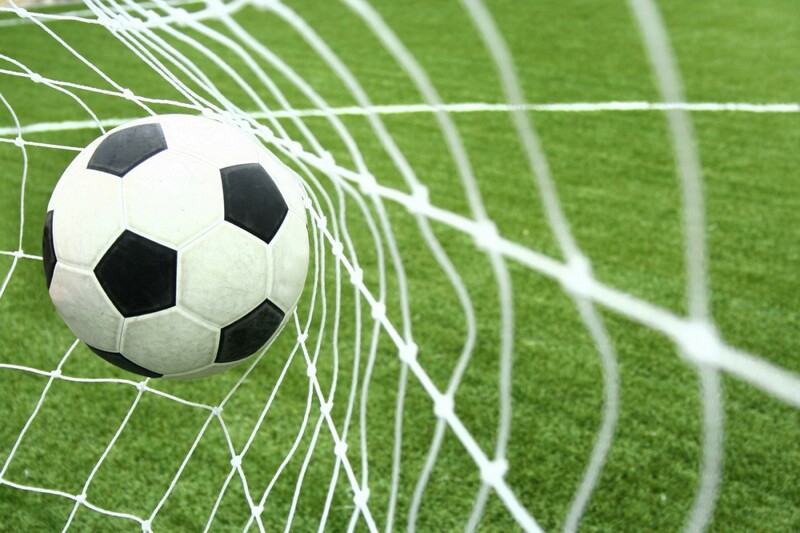 Despite further chances at both ends 1 – 1 was to be the final score and this was a fair reflection. Both the referee and both sets of supporters and players agreed it was an incredibly even and exciting game played with a great sporting attitude from both schools.